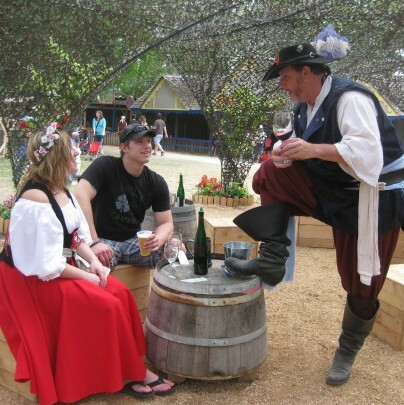 Explore wines from across the world at the Cat & Fiddle Tavern near the Joust Arena with sailor Flynn Markley! Hosted at 1:00 and 3:00 by a Certified Sommelier, you’ll taste your way through the making, history and art of wine. Learn how to taste wine, pair wine and food, and laugh your way through the most fun you’ve had while learning. Each tasting features six wines, a fruit and cheese plate to enjoy at your table, and a commemorative wine glass as your souvenir. Seating is limited, so purchase tickets early, either online and upon your visit to the festival. 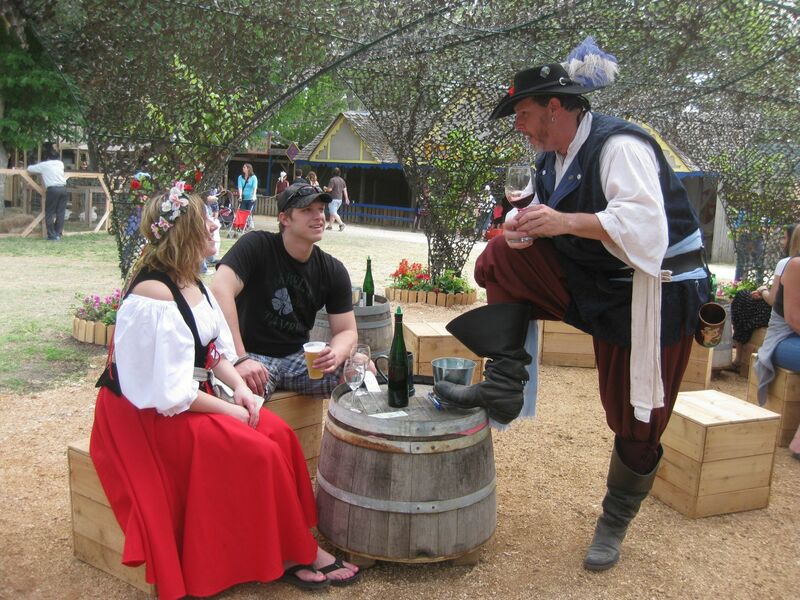 Our wine tastings are for ages 21 and up (no minors present during the show) and are $30 per person. Seating is limited. 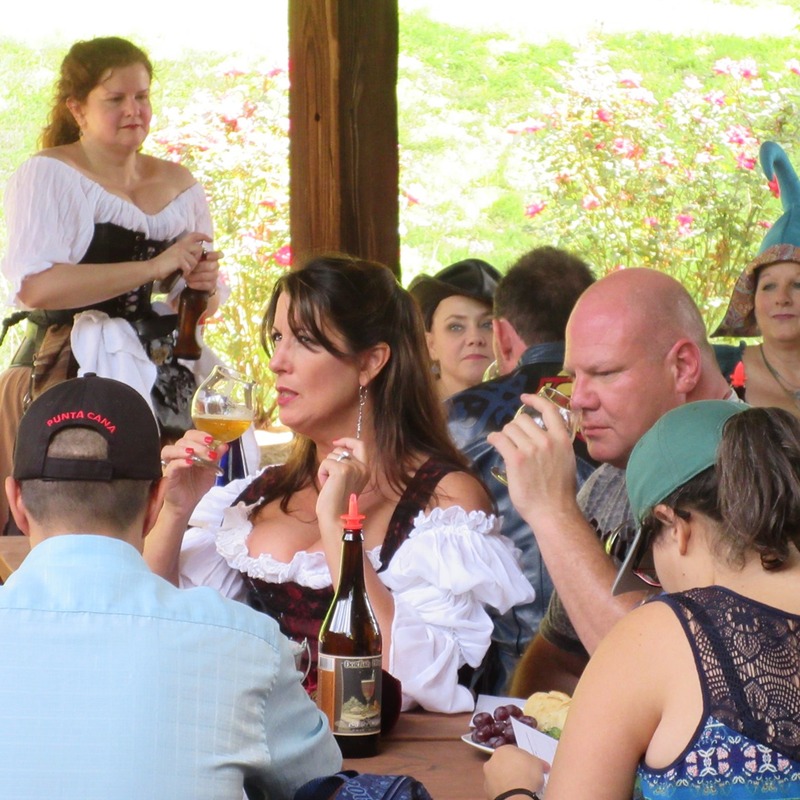 Get Your Tickets Early – Tastings WILL Sell Out! If tickets are sold out online – there may still be tickets available at the Cat & Fiddle Tavern on the day of your visit. Please check with the Cat & Fiddle upon your arrival. If beer is your thing, join Scarborough’s own Certified Cicerone®, Seamus Norwood, as he guides you through how to taste beer, it’s making, pairing it with food, and fun historical facts about this most popular libation. Sometimes funny, often bawdy, and always educational, Seamus hosts at the Village Green at Noon and 3:00pm, with a new theme and new beer every weekend. Our beer tastings are for ages 21 and up (no minors present during the show) and are $30 per person. Seating is limited. 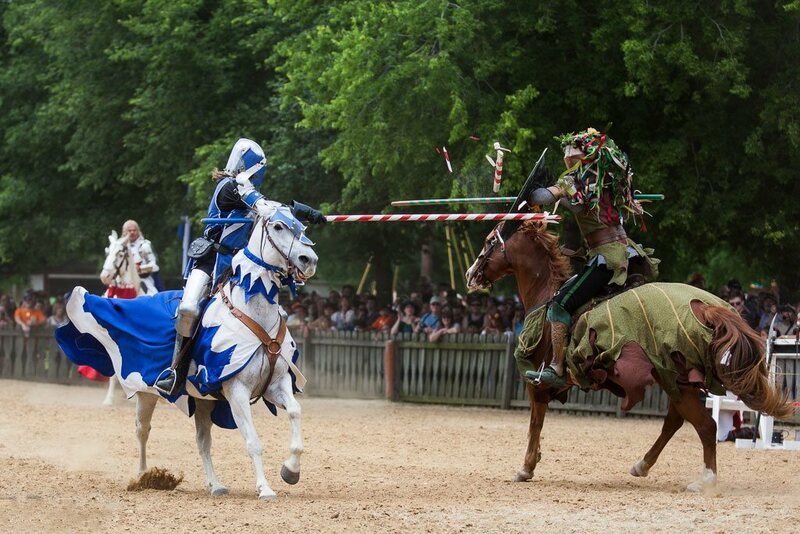 If tickets are sold out online – there may still be tickets available at the Village Green on the day of your visit. Please check with the Village Green upon your arrival.